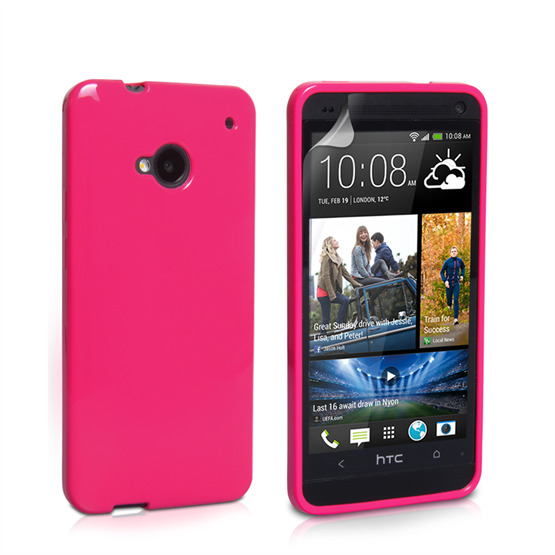 Are you looking for a YouSave HTC One Silicone Gel Case - Pink that's guaranteed to shield your new phone from all of the little worries of Smartphone ownership? You’re in luck – our pink silicone gel case is the ideal case for you! After all, nothing would be more devastating than dropping your new phone after the significant cost it took to acquire it. 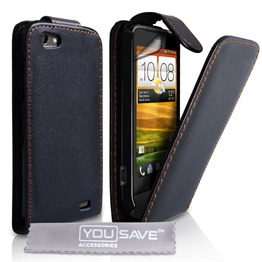 But with this ultra-cheap, ultra-lightweight case, you can make sure that your investment remains free from harm. 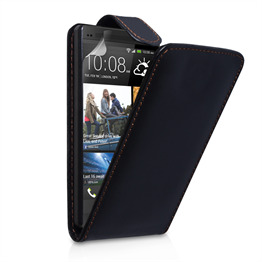 Manufactured from rubbery silicone, the silicone gel HTC One case easily deflects day-to-day damage like scratches, dents and scuffs, preserving the integrity of the HTC One's frame and enabling it to continue looking newer for longer. A padded gel underlay beneath the surface of the case acts as a natural cushion against shock and impact damage, such as that caused by drops – meaning that even if you should slip up and drop your phone on the ground, the majority of the damage will be absorbed, minimizing the harm to both your phone and your case. 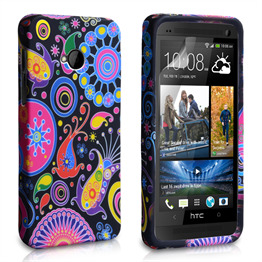 The convenience of the pink gel HTC One case is rounded out by several handy cut-out ports in its frame. These enable you to access external utility features such as the camera, charger and headphone, even while the silicone gel case is equipped – ensuring that you never need to remove your case just to use any of the features of your phone. You can ensure it's well-protected even while snapping photographs or topping up your battery with charge – perfect for those with active lifestyles! 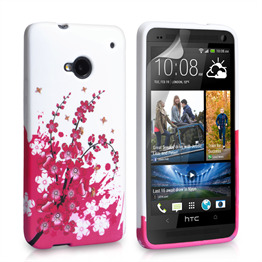 Shaded an attractive pink and featuring some of the sturdiest shielding around, this lightweight, unobtrusive case will not impinge upon the unique style of the HTC One. It just sits there and provides top-notch protection for as long as you need it. So why wait? If you own a HTC One of your own, you should click to purchase the YouSave HTC One Silicone Gel Case - Pink now! You'll be glad you did!